Blaze hasn’t always had the easiest time in the dating pool and she’s not the most liked person in her community after a few failed social engagements. When she rescues new to town, Caleigh after a flat tyre, it’s obvious they have a deep attraction. As they get to know one another, they can’t seem to get enough of each other and they fall fast but fall deep. When you look up soul mates in the dictionary it should have a picture of these two. They have the same interests and the same warped sense of humour. This was a lovely story with little relationship build up which actually suited the mood I was in when I started reading it. I love the comedy that Robin writes into her books and at times it’s almost a slapstick show. Blaze and Caleigh are fantastic and the story itself of them falling in love is just adorable but there is a second story running alongside them about Caleigh’s mum, who has just came back to town after apparently abandoning Caleigh and her sister when they were little. She is currently staying with Blaze while she recovers from her injury but it’s clear she’s there for other reasons. I reckon her story was one of my favourite parts of the book. Caleigh was without a doubt my favourite character. She really stood out from the rest and the moments with her grandparents, especially her grandad, were hilarious. I was almost falling off my seat laughing. Another engaging, fun and sweet romance from the pen of Robin Alexander. 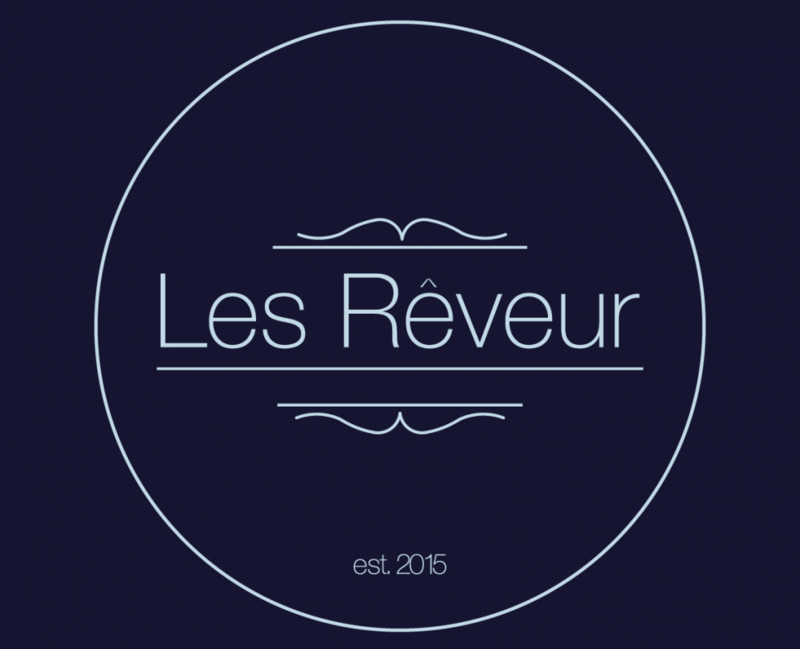 This entry was posted in 4 Star Review, Review by Rach by Les Rêveur. Bookmark the permalink.